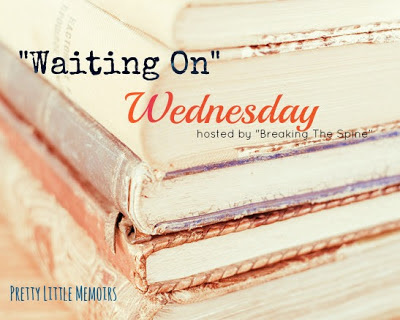 Waiting On" Wednesday is a weekly event, hosted at Breaking The Spine, that spotlights upcoming releases that we're eagerly anticipating. This week my WoW choice is from the marvellous makers of "Burn for Burn".. When sweet revenge turns sour… Book two of a trilogy from New York Times, bestselling author Jenny Han and Siobhan Vivian. 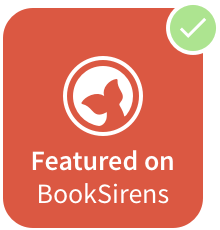 Add this book on Goodreads? Doesn't that sound awesome and thrilling? 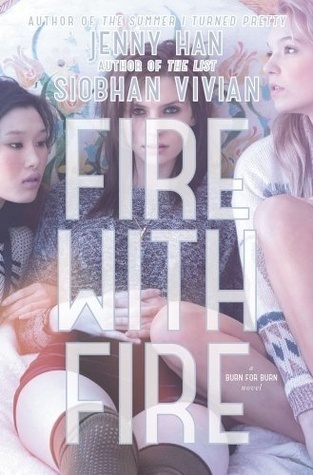 I love a good Jenny Han book, and Siobhan is becoming a favourite author of mine, too! New follower via BlogLovin. Have an awesome day!! Have an amazing day, too! Burn for Burn ended with a crazy cliffhanger so I think I will be checking this one out soon! This series has such fantastic covers. Hmm sounds like this sequel will be a darker reenactment of John Tucker Must Die! Definitely looking forward to this one too! Although, I do still actually need to read the first one, but it will get read this summer :) Great pick! This one is on my list too. I can't wait for it to come out. Thanks for sharing! Great choice! I've heard really great things about this series though I have yet to start it. Nice choice! Haven't heard of this series, I'll have to look it up. Thanks for stopping by my WoW.